Chatoyer fabricates a range of high quality and durable vehicle wash mats for use in portable car washing services or in permanent wash bay facilities. Manufactured from either high quality PVC or reinforced polypropylene coated fabric, our vehicle wash mats are more for longevity. 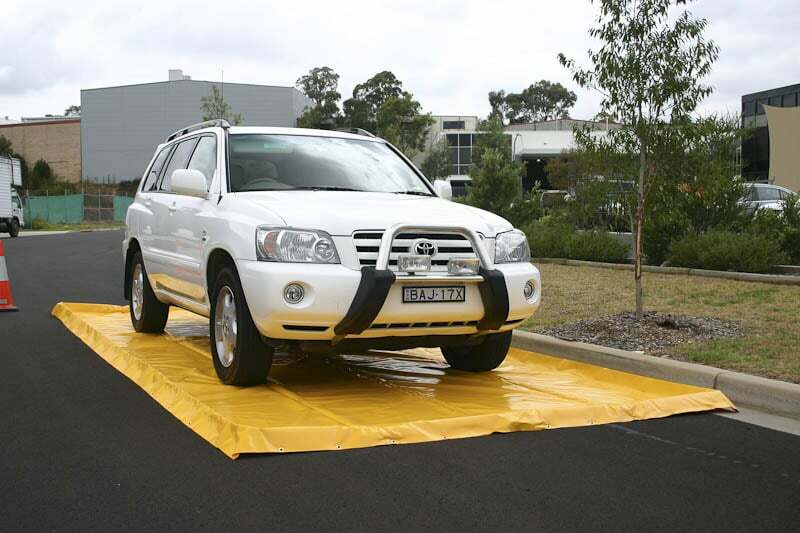 These vehicle wash mats are manufactured in standard dimensions to suit a car or truck, but they can be readily made in custom dimensions to suit your requirements. The bund walls are either made from continuous foam sides for additional durability, or can be manufactured with internal legs to save on weight and make the wash mat more manoeuvrable. For best results a vehicle wash mat should be used with an geotextile underlay to prevent damage to the mat. If the use of an underlay is not possible, the mat can be manufactured using reinforced polypropylene fabric for extra durability. The mats are available with a 12v ‘bilge pump’ kit for removal of the wash water during use. 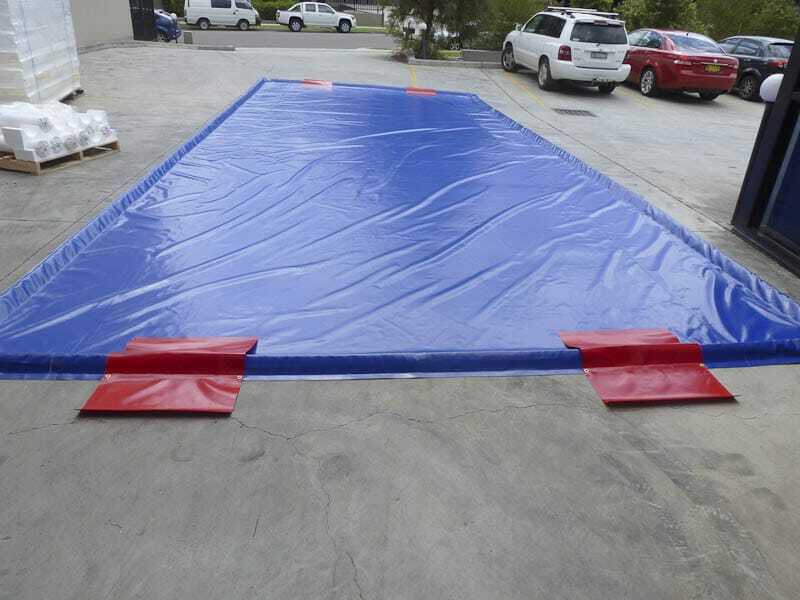 A car wash mat or truck wash mat can be easily integrated into a water treatment system to provide a low cost wash bay system. The mats have raised sides to hold the water and a pump so wastewater can be directed to a suitable disposable location or storage tank. Speak to us today to help your business get the best bunding and containment solution.